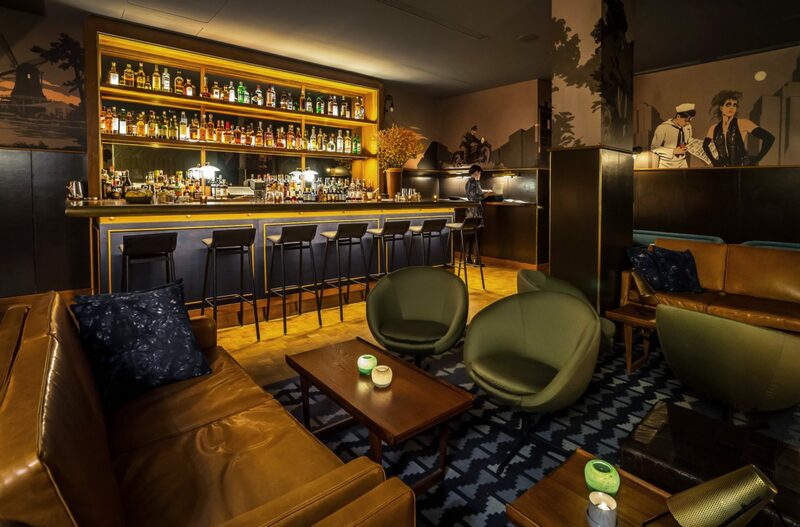 Nestled in the historic factory buildings of the King West Village, the Thompson Hotel is undoubtedly a Toronto hot spot. This trendy venue is the perfect place for a bite to eat, a swim in the infinity pool, a stay in luxurious rooms or an evening of dancing in their very own nightclub the Wildflower. Whatever the occasion this luxury boutique hotel has got you covered.